We take privacy of our clients, contacts and their employees seriously. 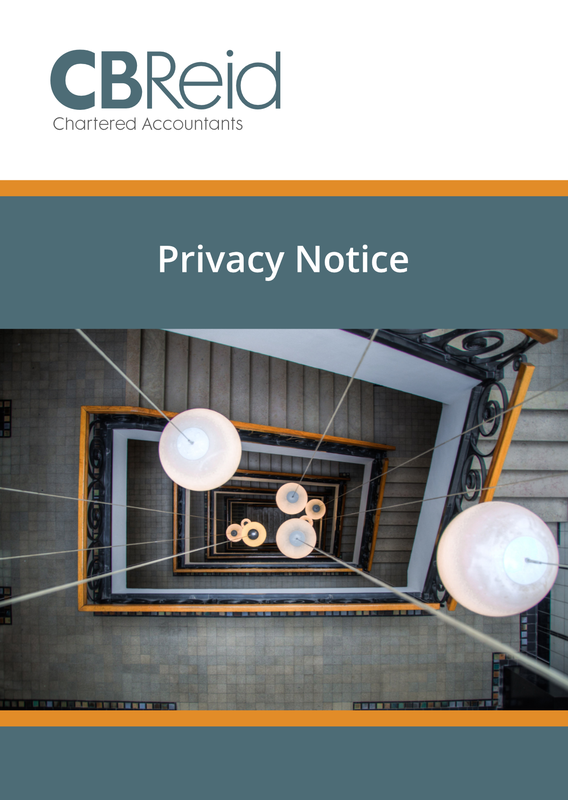 Please view the document below to find out how we manage your privacy. 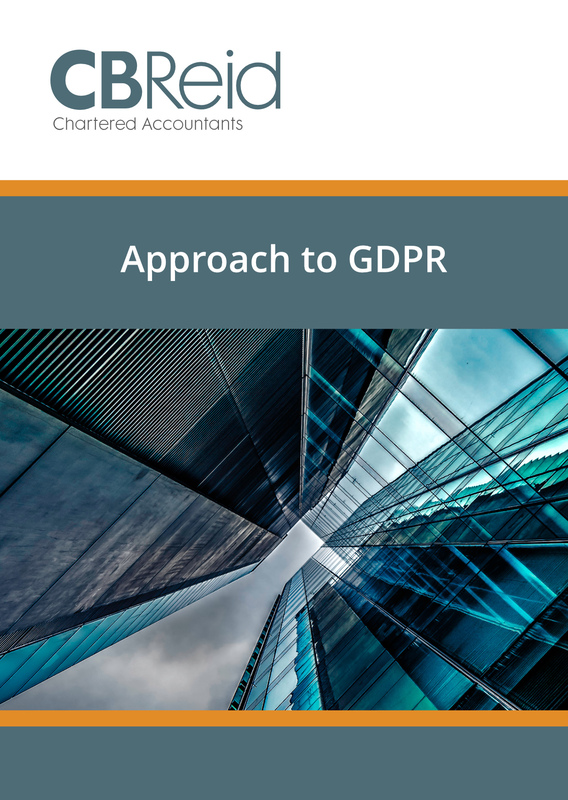 We have produced below a list of questions and answers which summarises our approach to complying with GDPR regulations.